Want to upgrade that old PC for a premium iMac? 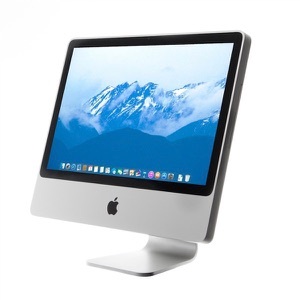 The iMac 8,1 is an ideal machine for the office, children or school work. Recently upgraded with 4GB of RAM and running OS X El Capitan (one of the more recent versions of macOS). Seamless integration with IOS devices. Comes with 30 day warranty. Hurry – only two left!